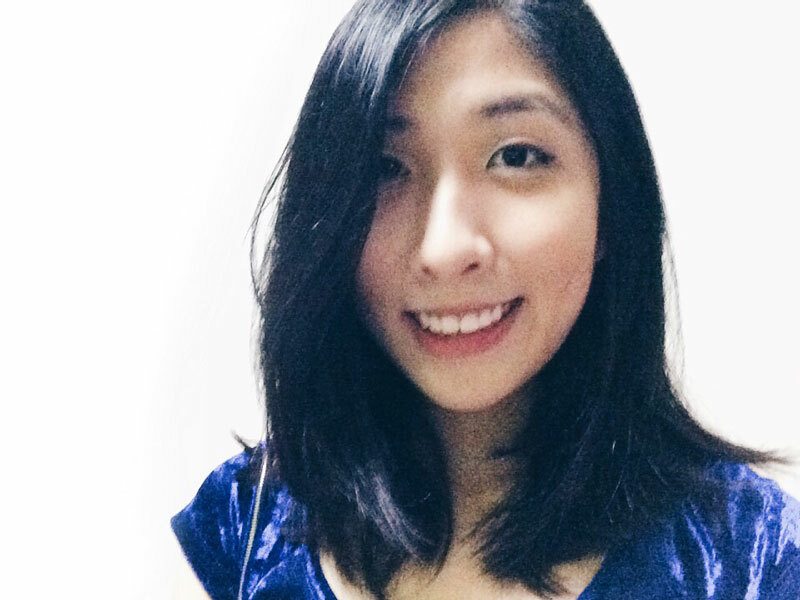 Singapore International Triathlon: The Event For All Asia Triathletes | JustRunLah! 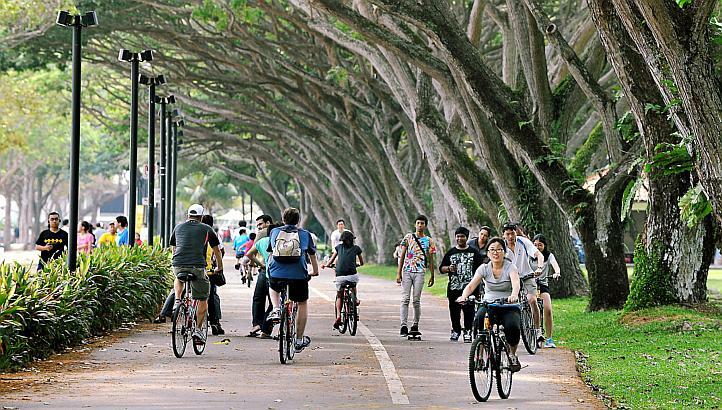 The Singapore International Triathlon (SIT) has been a main fixture in the Singapore and South-East Asian Triathlon Calendar since its humble beginnings in 1984. It was also the pioneer triathlon event in Singapore. Every year, the event continues to attract up to 3,000 triathletes from countries such as Ireland, Italy, Sweden, France, Spain, USA, Canada, Belgium, Germany, Switzerland, Austria, Denmark, Australia, New Zealand, South Africa, Japan, Indonesia and Malaysia, who vies for various coveted championship titles, including the Asian Championship. 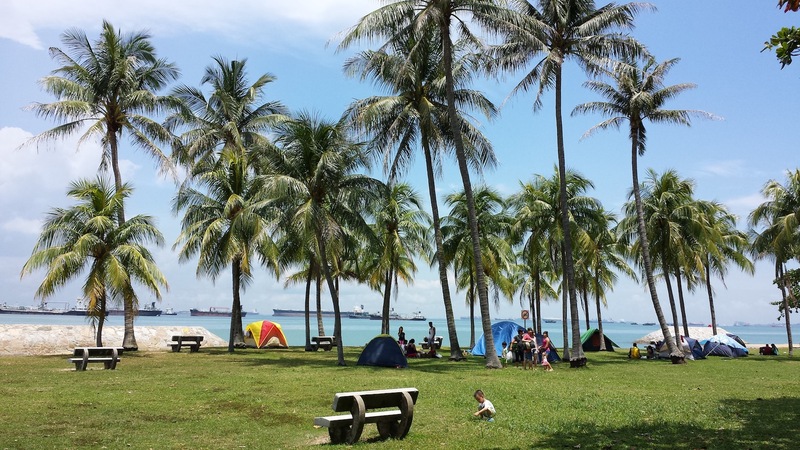 The race is held at East Coast Park, one of Singaporeans’ most treasured urban getaways. It is a great place to just sit back and relax, with no shortage of restaurants, bars and cafes along the beaches to sip on a cocktail or grab a bite. It is also a favourite haunt among families and friends, where they picnic by the beach under the swaying coconut palms and Casuarinas. 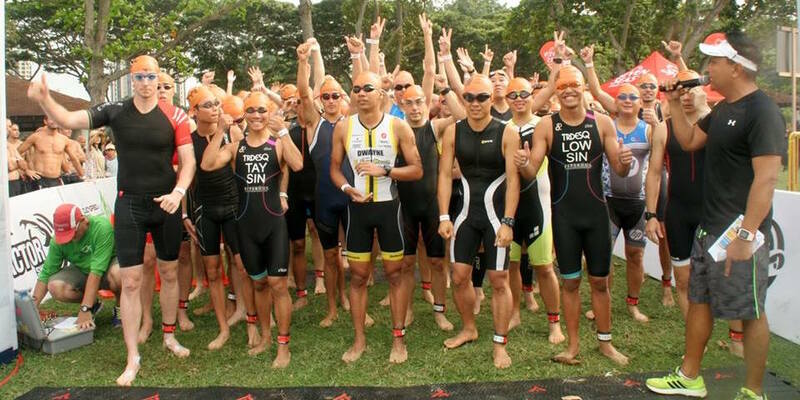 Experience Singapore through a triathlete’s eyes as you swim, bike and run at SIT. At SIT, participants are known to have achieved their PBs due to the flat route of the race. The event boasts warm and calm water, scenic location, well-marked course and friendly volunteers, promising a memorable racing experience for all to enjoy from the starting to the finishing line. Post-race, get to explore Singapore together with other like-minded athletes. Overseas participants will get to experience the exciting things the tropical island has to offer after the race. This is also a great opportunity for locals to show our overseas participants around, and share with them our local culture. 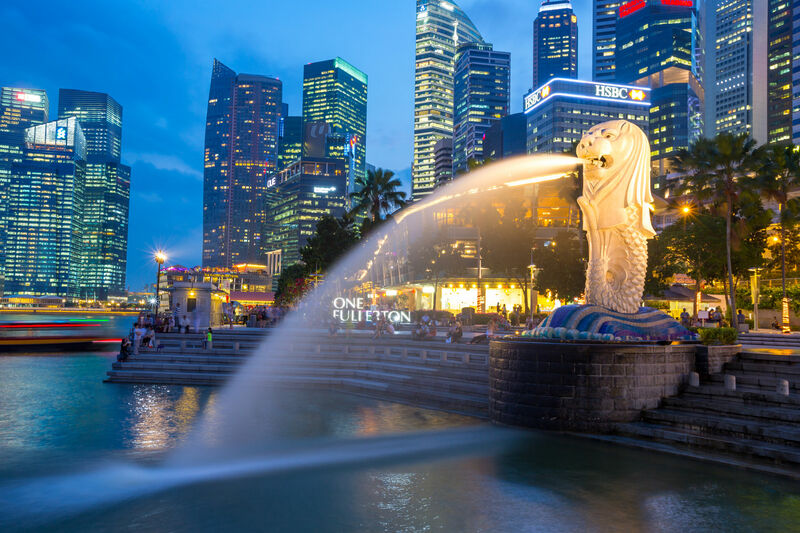 They can savour the renowned and diverse culinary cuisines in this food paradise, be awed by the green spaces such as the iconic Gardens by the Bay and the Botanic Gardens (recently inscribed as a UNESCO World Heritage), and immerse in cultural hotspots such as Chinatown, Little India and Geylang Serai. Most of all, participants can enjoy the shopping, theme parks, museums and popular night spots that will sure to stimulate their senses! Click here for more info and to register for Singapore International Triathlon!